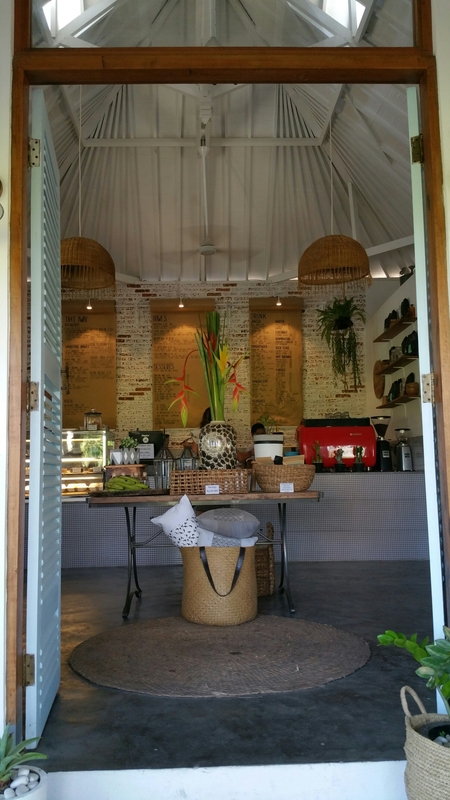 $$ eat canggu | Bali Eclectic Info, be Beachylicious! To get into this unique simple place, you have to put some efforts. Like the saying, no pain no gain. 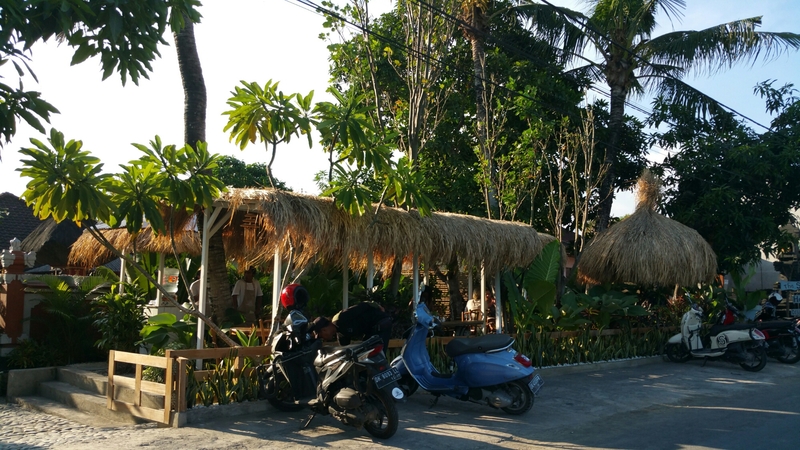 From Batu Belig beach (Grand Bali Sani Hotel) walk (on foot) to your right side on the beach. In about 500 meters you will find a hanging wooden bridge ‘jembatan goyang’ over a tiny river. A small version of fear factor. 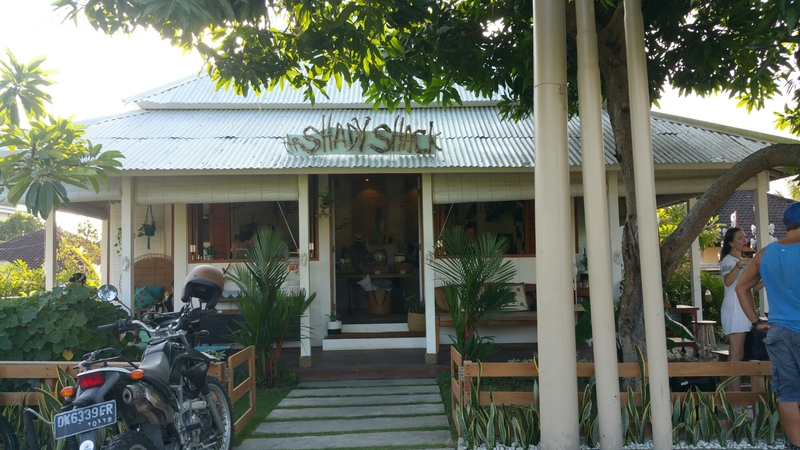 Or actually you can go by car/motorcycle from batu belig road turn right on small street on the way to Canggu till you find the small sign of this warung on bellow address. But hey, no fun doing the ordinary way. Phone 03617472300 Jl pura kayu putih, batu belig. Enjoy a sunny afternoon here till sundown. 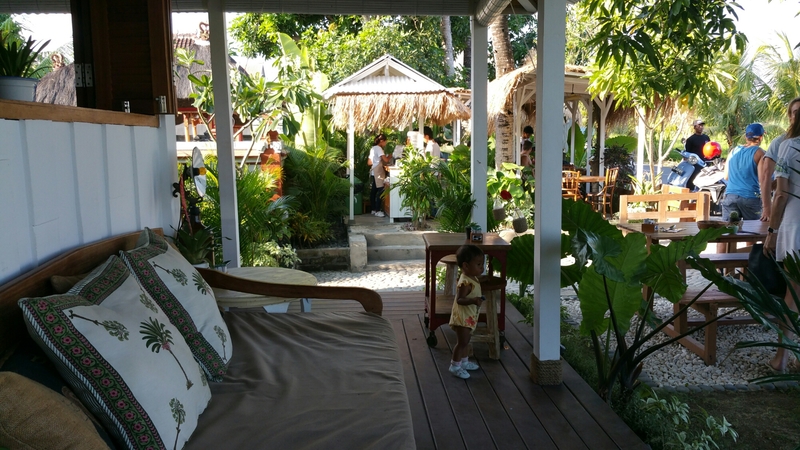 A different feel of Bali, a less crowded feel.